F Series Parts Washer is an aqueous-based cleaning solution that produces high-capacity jet of relatively low pressure. Ideally suited for commercial and industrial applications. Operator simply loads parts onto turntable mounted inside door, then sets desired wash length and temperature. Turntable exposes entire part-surface to cleaning jets. 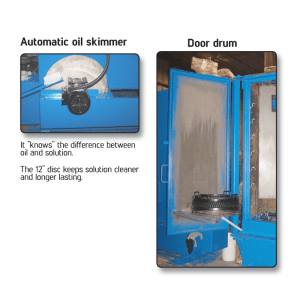 Washer operates with low pressure fluid delivery system ranging from 50 to 65 psi, but delivers very high flow of fluid for in-depth cleaning of parts of various weights and sizes. It is the most advanced water-based turntable parts-washer available today, engineered to be cost effective and very low maintenance. 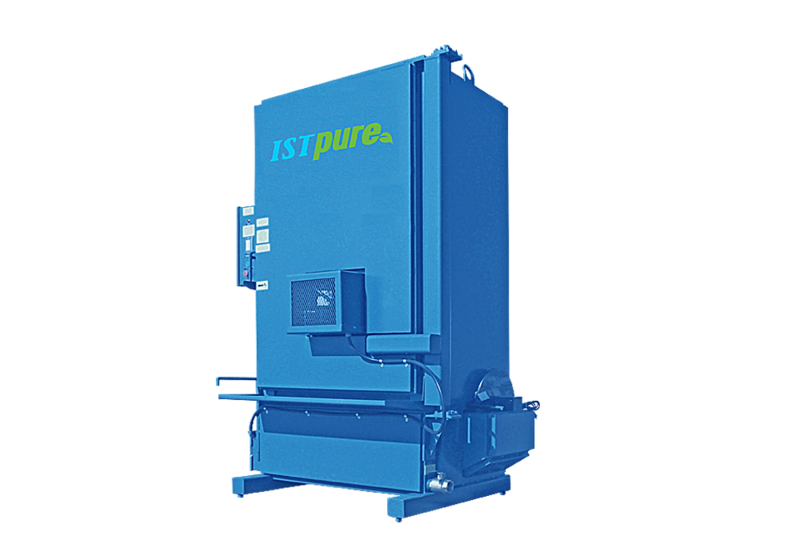 Choose from many standard models and configurations, or have ISTpure custom build your parts washer with the latest automation and control technologies to maximize your process efficiency. Spectrum of parts cleaning systems ranges from wash-only units, to more complex parts-cleaning systems that automatically progress through several wash, rinse and dry stages.